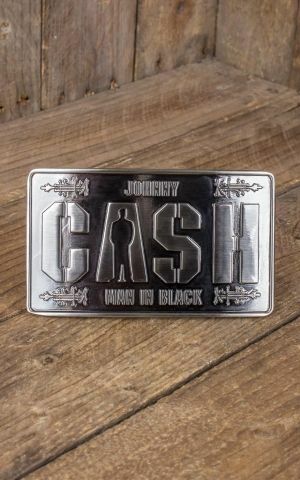 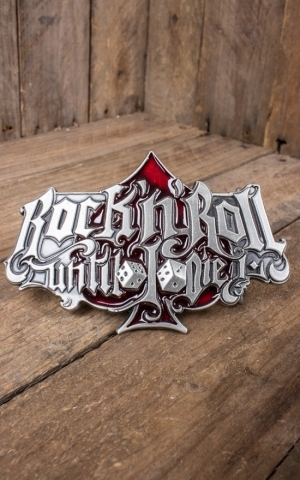 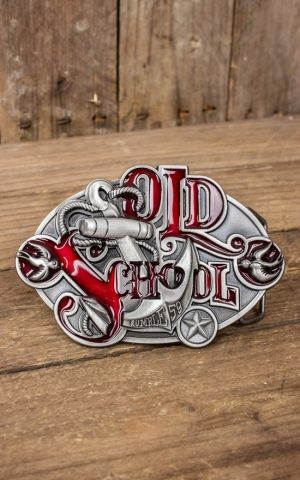 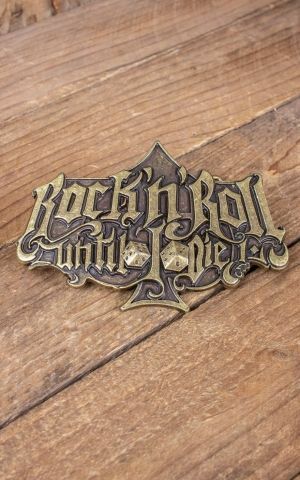 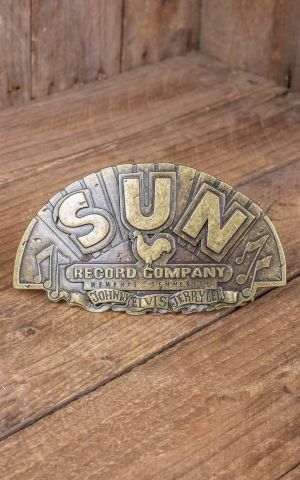 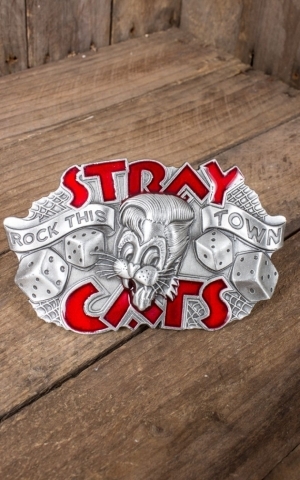 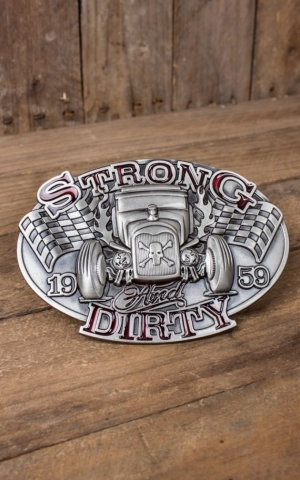 Here you'll find a wide range of high-class buckles. 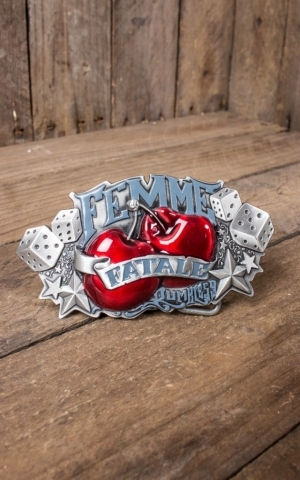 Every single buckle doesn't only complete the awesome Rumble59 belts but even brings your cool ★ Rockabilly Pin-Up Outfit ★ to perfection! 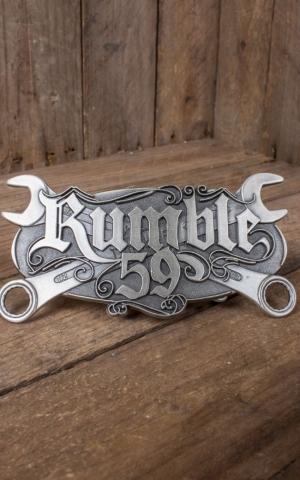 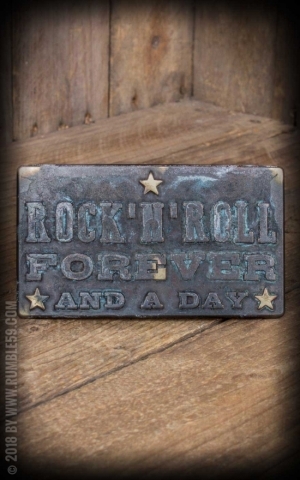 Big Bad John has won the material of the Rumble59 buckles by his own hands, which had to wait for years lying meters high in dusty corners until it has come to its present purpose. 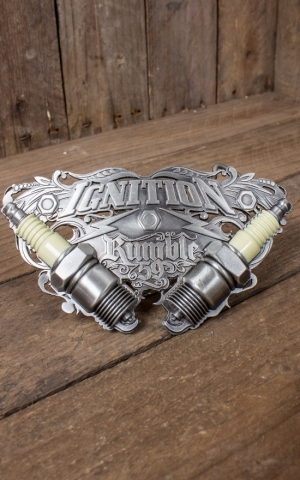 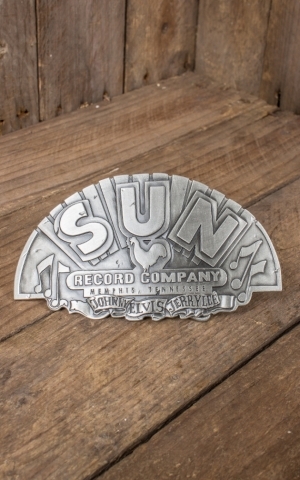 Let's give our props to Big Bad John - Not only for his glorious act to save 20 of his buddies from the caving mine but also for laying the cornerstone of the Rumble59 buckle family.